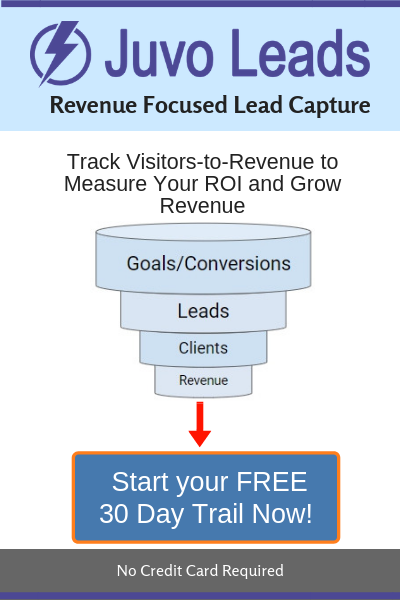 Simple – it results in more leads for your firm. Let’s take a look at law firms who gave us access to his firms AdWords account both before he started using Juvo Leads and then after. We were originally going to wait until the AdWords spend was the same but when we checked in on the number we saw that even with spending $746 LESS our attorney received 15 MORE inquires. These 15 additional inquiries represents 38% INCREASE while DECREASING Money Spent by 32%. Before Juvo Leads 13.38% of AdWords clicks resulted in a conversion after 24.34% that’s an inquiry increase of 81%. One thing we did honestly fear was inquiry cannibalization meaning we wanted to see how many calls we might lose because we had chat. We are happy to say our fears were unfounded. Before Juvo Leads 11.37% of AdWords visitors called while after installing Juvo Leads 9.7% of visitors called meaning we lost 1.67%. We’d obviously rather not lose any but decreasing incoming phone calls by 1.67% is more than made up for by increasing inquiries 13.3% through chat. We have a lot of numbers. So do you. Here are the the only numbers that matter. 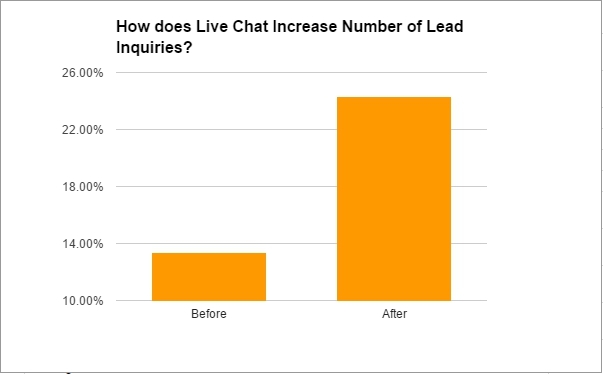 Before Juvo Leads about 14% of clicks were lead inquiries. After Juvo Leads more than 24% of AdWords visitors either chatted, submitted a form, or called.